Sasken Technologies Ltd., a leading product engineering and digital transformation solutions provider, announced that it has become a member of the American Public Transportation Association (APTA). With this membership, Sasken aims to grow its footprint in delivering world-class Digital services to product and service providers in the American Public Transportation space. Transit agencies worldwide are facing an increasing demand for multi-modal transport from consumers for journey planning and seamless travel. This is fuelling the need for public transportation operators/agencies to look for new ways of driving efficiencies by making operations more intelligent with Machine Learning on sensor data across predictive maintenance, transit scheduling, and traffic management. “For the past 30 years, Sasken has been enabling the world’s leading companies to create value through innovative uses of technology. 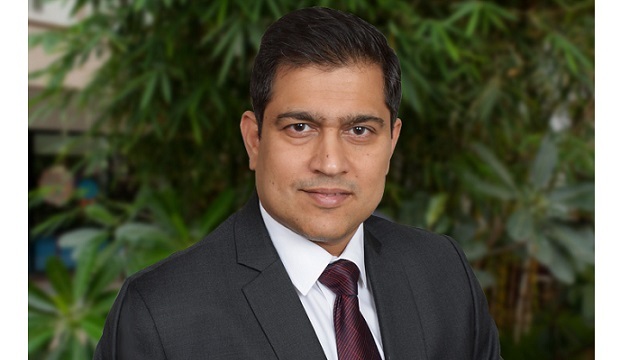 Sasken Digital’s services are built around delivering custom-built scalable and reliable next-gen digital solutions,” said Raman Sapra, Executive Vice President and General Manager-Digital, Sasken. “We are very excited to become members of APTA. Today, digital natives are looking for superior travel experience through omnichannel interaction, single payment interface, contactless travel, and integration to social media. We aim to enable enterprises in the Transportation Industry to create new business models, deliver better customer service & achieve operational efficiency by leveraging our digital transformation services and solutions,” he added. Sasken will be exhibiting at booth #208 during APTA’s 2018 annual meeting scheduled from September 23 to 26 at the Music City Center, Nashville, Tennessee, USA.